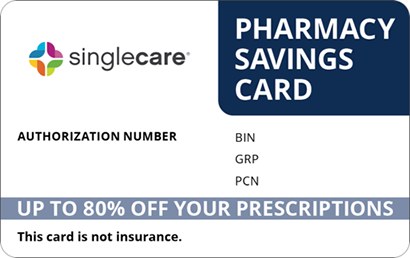 Save on Orap at your pharmacy with the free discount below. Orap is a drug used as an antipsychotic medication in patients who suffer from motor and phonic tics caused by Tourette’s syndrome. Orap’s active medicine, pimozide, affects the chemicals that send messages to the brain. This specialized treatment can be expensive for customers who must pay out of pocket. 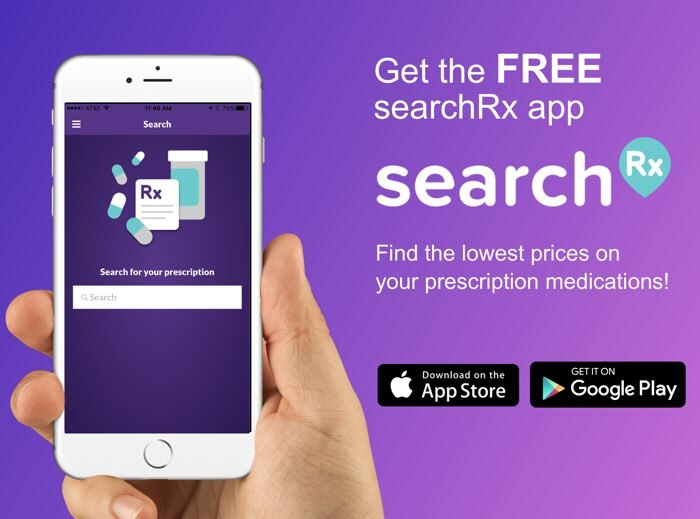 Drug prescription fills for Orap medicine typically cost about $120 for 60 tablets, but you can reduce the cost of Orap with coupons from HelpRx. 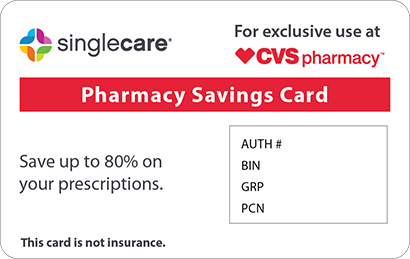 Save up to 75% when you email, text, or print a coupon and bring it with you to the pharmacy. After your pharmacist sees your coupon, you may notice a discount worth up to 75% off the cost of your Orap prescription fill. 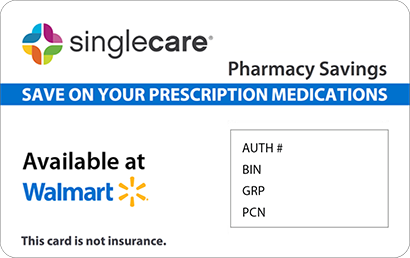 Savings on medicine are available whenever you need them – our coupons never expire. Take this medication as it is prescribed by your doctor in the amounts recommended. Though your doctor may occasionally change your dosage or dosing schedule, do not do so on your own. It may take several weeks before symptoms improve, so be sure to continue dosage even if you do not believe the medication is affecting your body. Do not stop taking this medicine suddenly or you may experience withdrawal symptoms. Some of the less serious, common side effects of Orap include fever, headache, restlessness, dizziness, drowsiness, vision problems, constipation, and dry mouth. 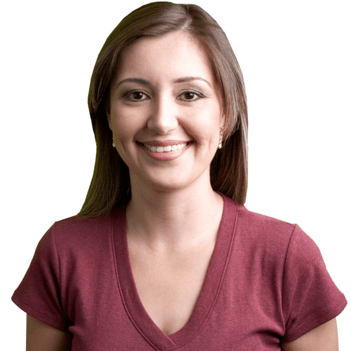 Get help from a medical professional if you begin to experience seizures, twitching, uncontrollable eye, lip tongue, face, arm, or leg movements; stiff muscles, high fever, sweating, confusion, fast or uneven heartbeats, tremors, or lightheadedness. Take the missed dose as soon as you can remember to. Skip it if it is almost time for your next scheduled dose. Do not take extra medicine to make up for the missed dose. Store this medication at room temperature away from moisture, light, and heat, as the efficacy of the medication may be reduced. You may notice some of the side effects listed as severe if you overdose on this medication. 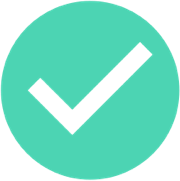 If you believe you may have overdosed, get to an emergency room or call Poison Control at 1-800-222-1222. There are many additional drugs that can cause life-threatening medical issues if taken together with Orap, so be sure to tell your doctor about all other medications you are currently taking. Grapefruit and its juice may cause dangerous side effects when consumed while taking Orap. This medication may interfere with your ability to think or react, so avoid operation of machinery or activities that require you to be alert. Orap is the brand name of the generic medication pimozide. It is one of a class of drugs developed to help treat the symptoms of Tourette’s syndrome. Reduce the cost of Orap prescription fills when you download or print an Orap medicine coupon from HelpRx today.